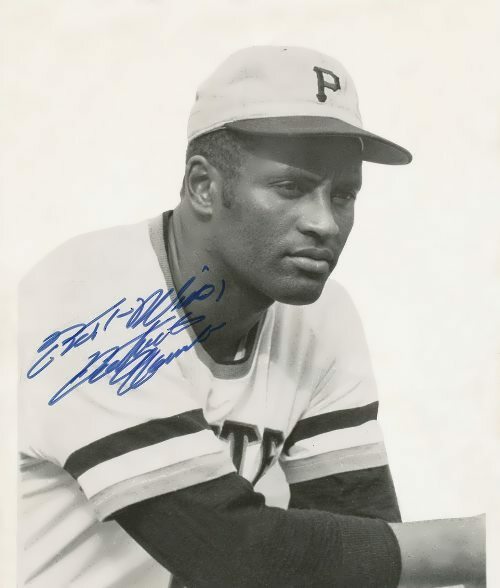 Roberto Clemente was a Puerto Rican professional baseball player, Pittsburgh Pirates right fielder. 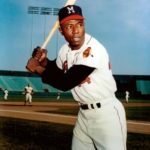 In 1973 he was posthumously included into the National Baseball Hall of Fame, becoming the first Latin American to be awarded this honor. 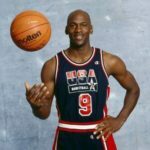 He participated in the Major League Baseball All-Star Game 12 times, became the most valuable player in the NL and won twelve Golden Gloves in eighteen seasons. 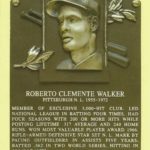 Roberto Clemente Walker was born on August 18, 1934 in Carolina, Puerto Rico. He was the youngest of seven children, six of whom were boys. 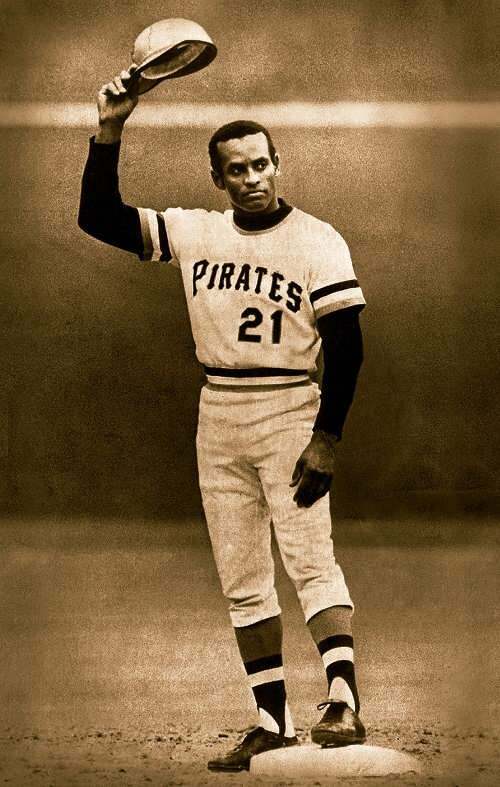 Clemente’s parents instilled in him the values of hard work, respect, dignity, and generosity. As a child, Roberto loved baseball. He listened to baseball games on the radio. He played baseball with his friends. 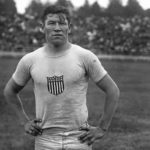 He also played in high school on a city team. 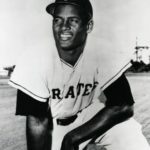 In 1954, he began to play for the Pittsburgh Pirates. In 1960, the Pirates won the World Series Championship for the first time in 33 years. In 1965, Clemente won the award for the Most Valuable Player. In 1971, the Pirates won the World Series again. 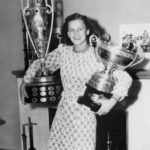 Clemente was named the Most Valuable Player in the series. In his 18 seasons with the Pirates, he posted a .317 batting average. 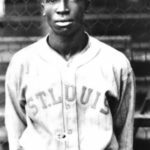 He won four National League batting crowns, and earned 12 consecutive Gold Gloves for his fielding. On September 30, 1972, he became just the eleventh ballplayer to belt 3,000 hits. 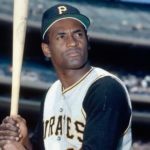 Clemente was more than a ballplayer. He wrote poetry and played the organ, worked in ceramic art, and studied chiropractic medicine. 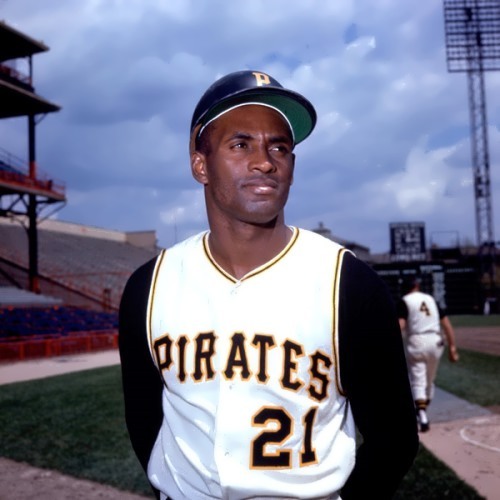 Roberto Clemente died on plane crash on December 21, 1972. 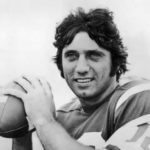 He died at the age of 38 while attempting to airlift relief supplies from his native Puerto Rico to Nicaraguan earthquake victims. 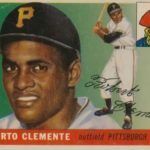 Clemente was the second ballplayer (after Jackie Robinson) to be featured on a United States postage stamp. 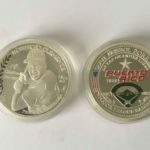 – July 23, 2003 President George W. Bush: Presidential Medal of Freedom. 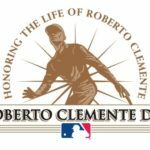 In 1993, his eldest son, Roberto, Jr., established the Roberto Clemente Foundation, which offers recreational and educational activities for Pittsburgh- area children while stressing the relevance of community involvement. In 1994, the Pirates unveiled a statue of Clemente outside Three Rivers Stadium.